Life love clutter and other beautiful things: ok, but don't tell Santa. ok, but don't tell Santa. I guess it occurs because while I really am looking for lovely thoughtful gifts for others, I just happen to find perfect said little things for me. Anyway... recently some gorgeous fabrics from Cabbages and Roses arrived in a pretty little parcel. I am working on a few projects, using these gorgeous fabrics, which I will share soon. Yes I find that I do this too - too much looking leads to too much spending! plus there are always so many lovely things around at Christmas time (I am a sucker for all those packs they put together!). I love cabbages & roses and you've picked some favourites. I'd love them al..
You know I used to do the same.. xmas shopping was 1 for you.. and 1 for me!! For the same reasons you mentioned.. I'm getting better!!! though now I've seen these!! Ohhhh these florals are gorgeous! Can't wait to see what you create! Can I say I was very amused at this? I can be tempted to do the same thing. One is already in a buying mood and so many distracting goodies are around. 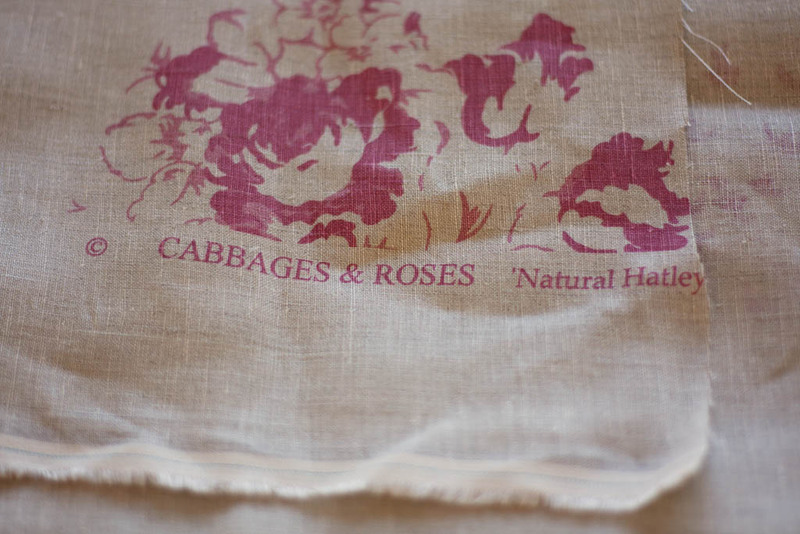 Personally, I would LOVE a bag of Cabbages and Roses fabrics. :) You're making me realize that most of the little prezzies I brought back from Paris for others are still very much in my possession.